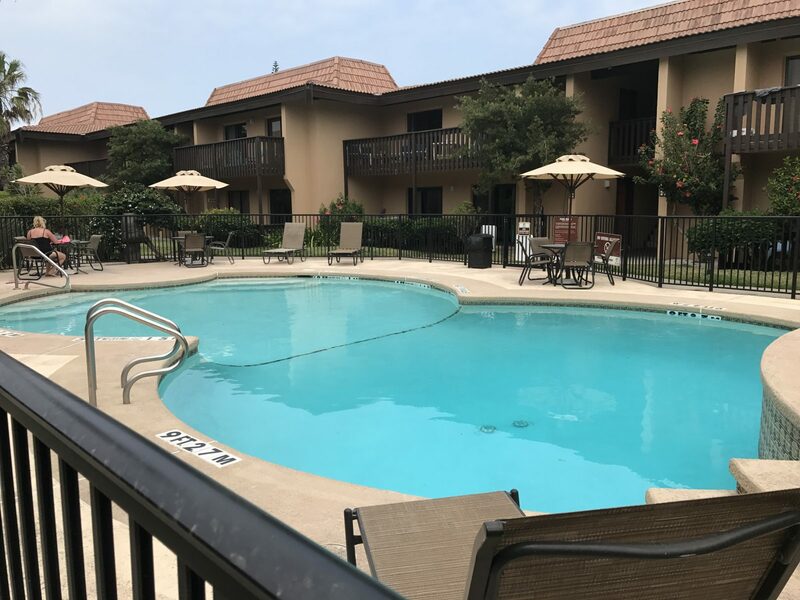 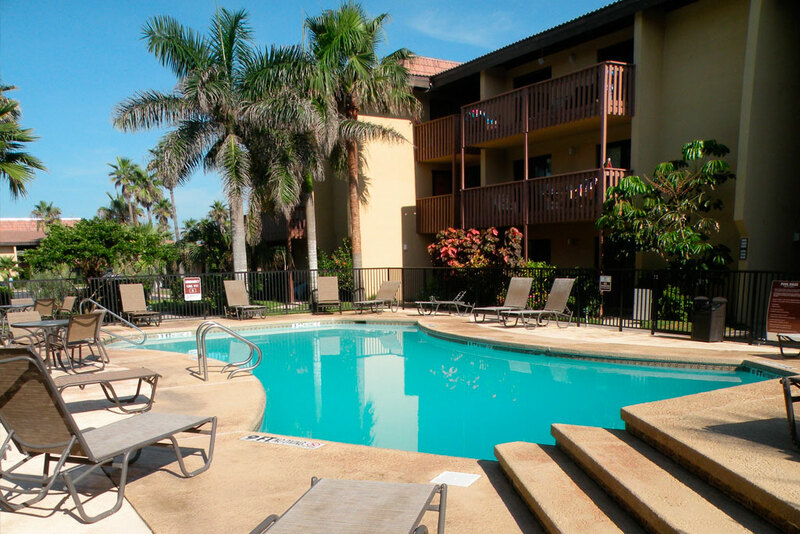 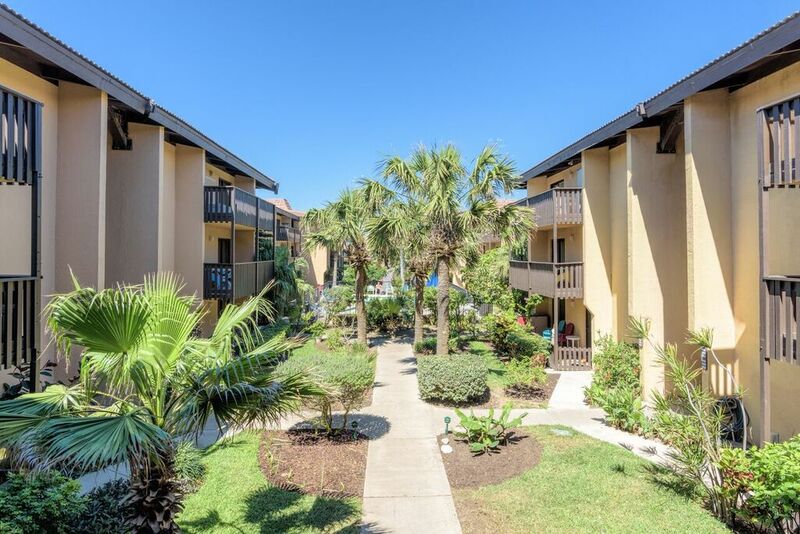 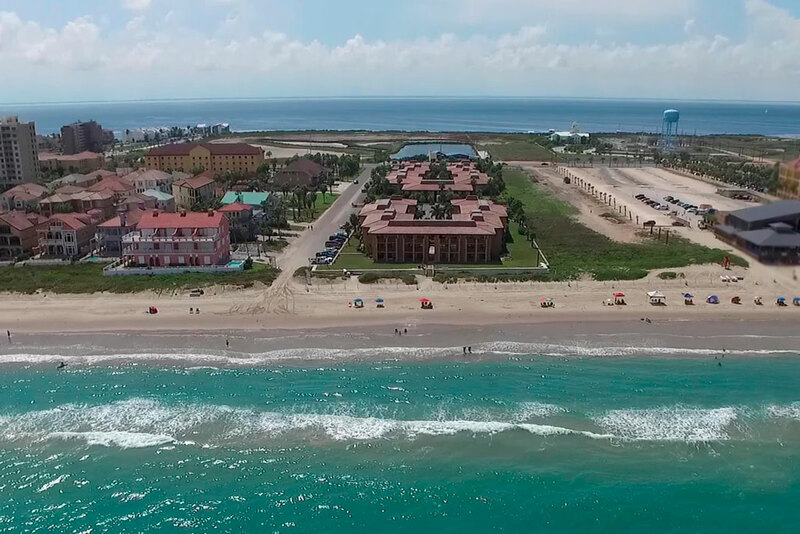 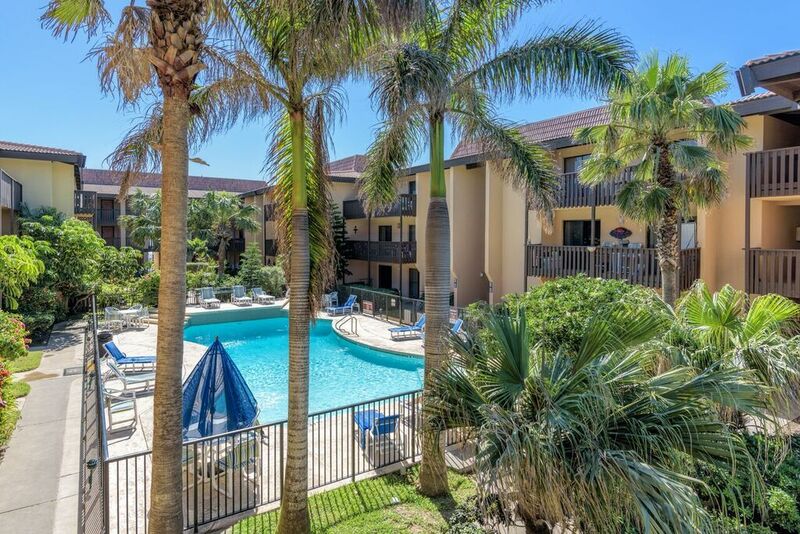 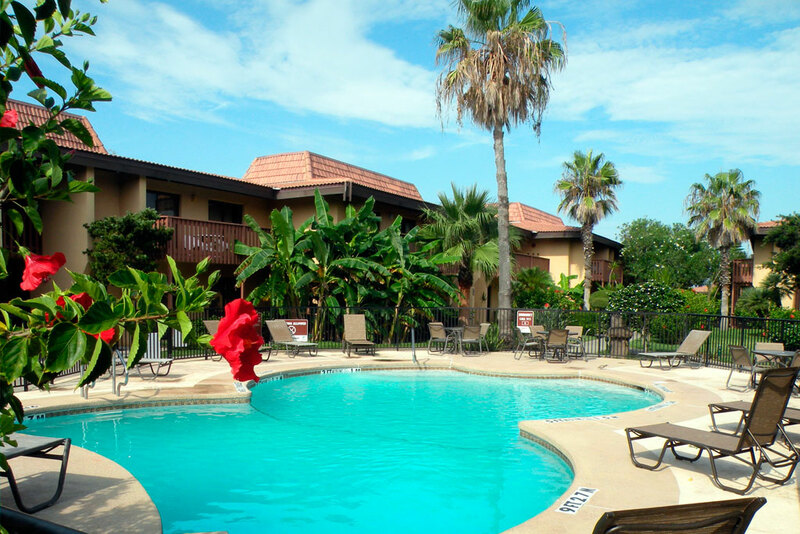 From our two heated pools, free wireless internet access, satellite TV, fully equipped kitchens, on-site laundry facilities, everything you need to relax and enjoy your stay in South Padre Island is at The Tiki. 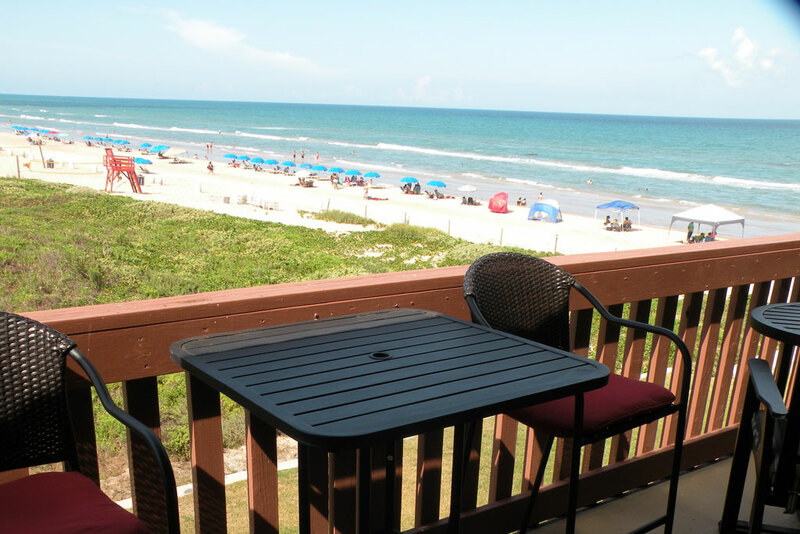 Nothing beats waking up in the morning with an incredible view of the ocean from your private deck or porch. 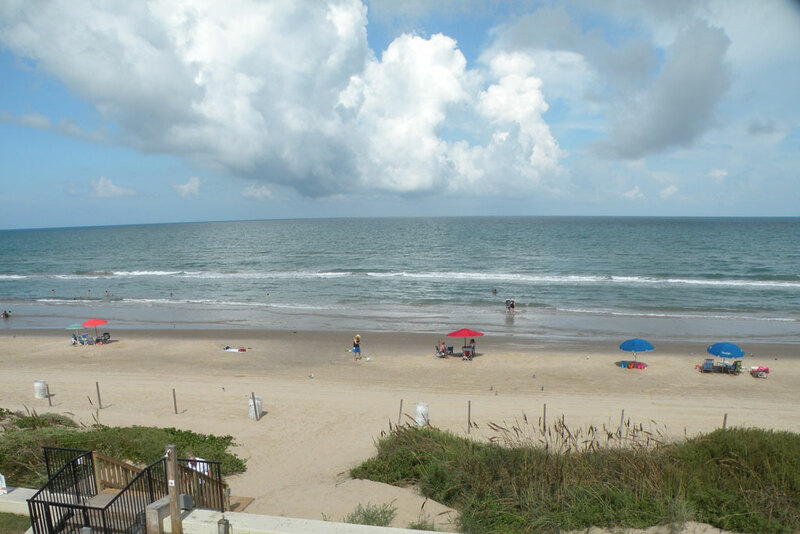 Many of our vacation condos provide amazing views of the ocean. 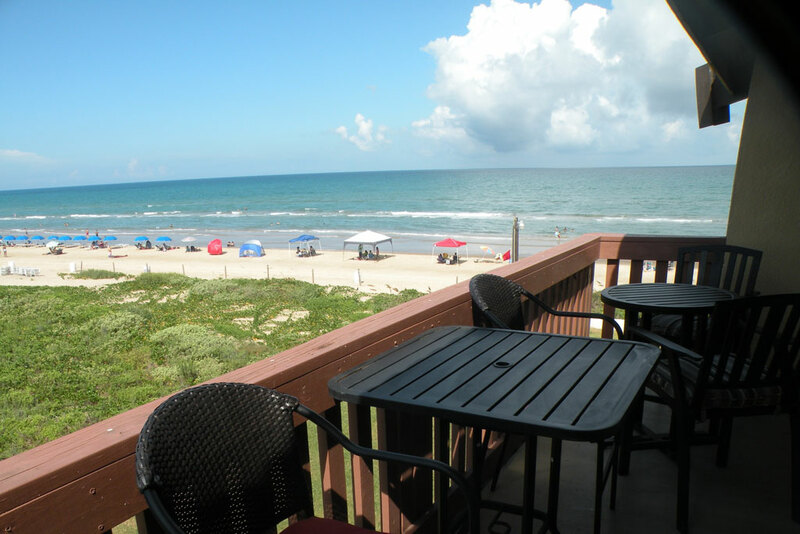 The Tiki has provided accommodations to South Padre Island vacationers for over 37 years. 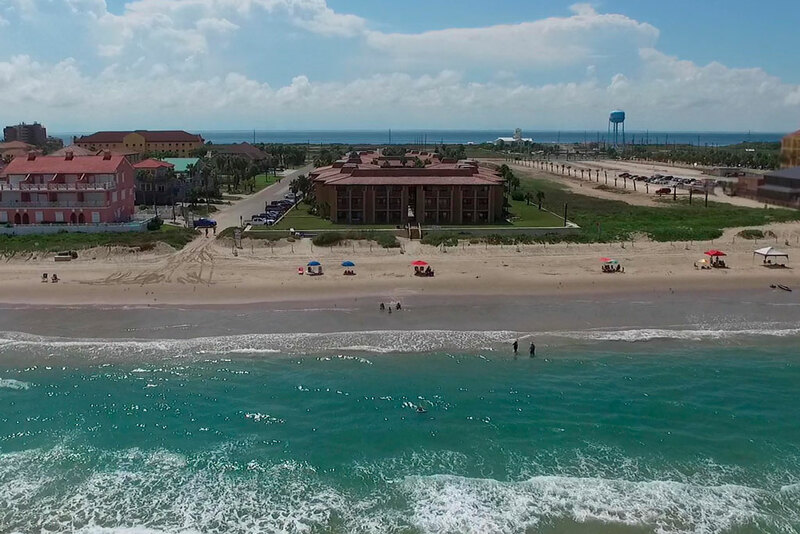 With new management and recent property upgrades, we are committed to providing our guests with the best vacation experience. 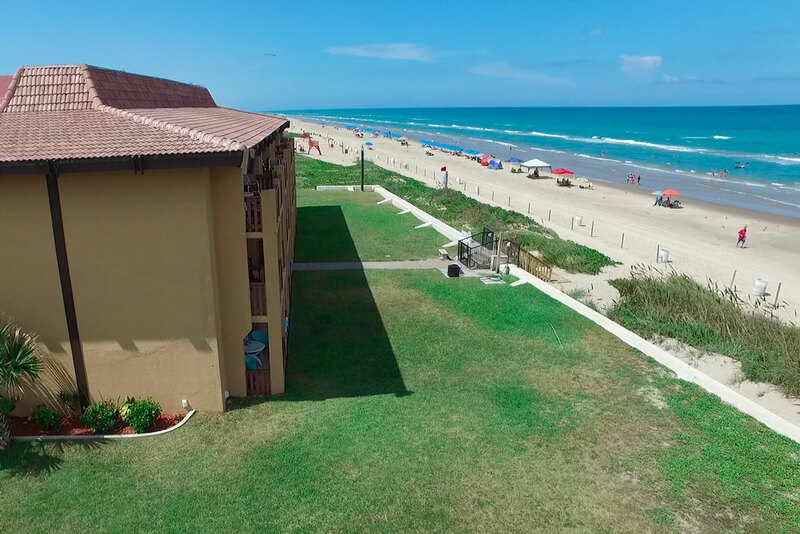 At The Tiki we are proud to be one of South Padre Island’s only dog-friendly vacation rental properties. 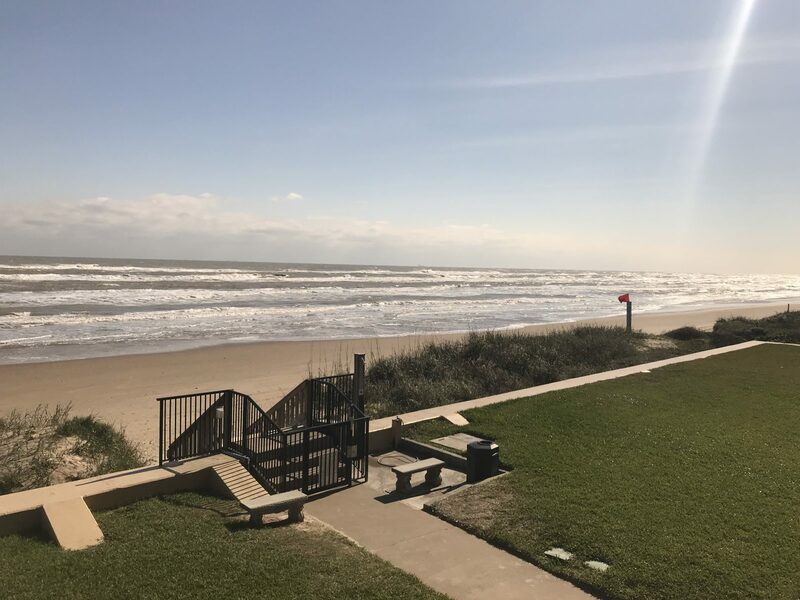 Our average winter temperature is 65°…. 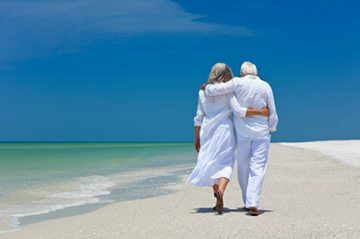 Same as our average winter age. 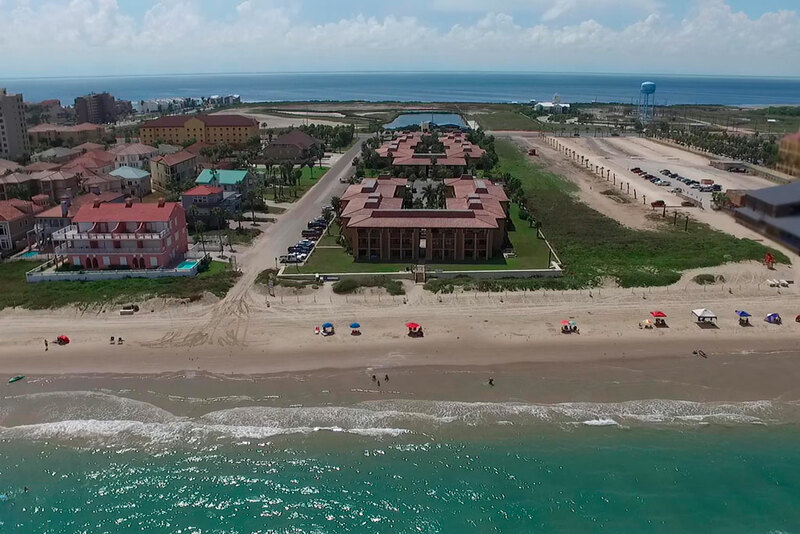 Turns out birds aren’t the only ones migrating to South Padre Island in droves every winter. 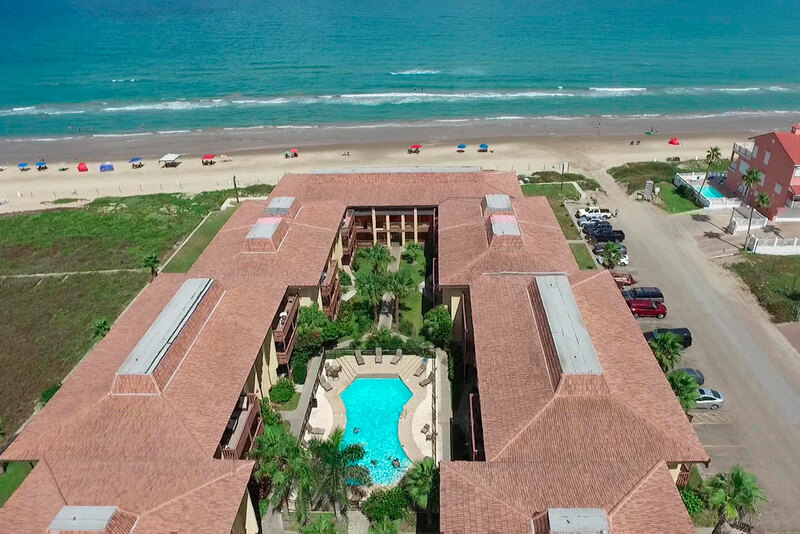 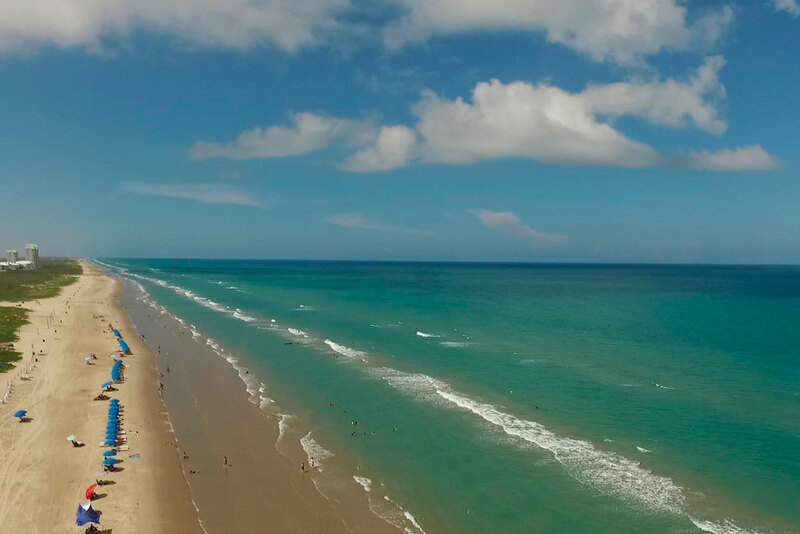 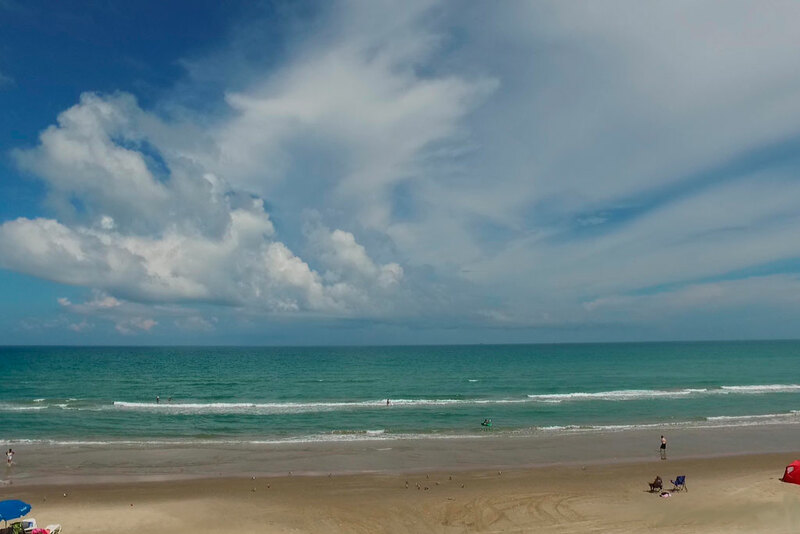 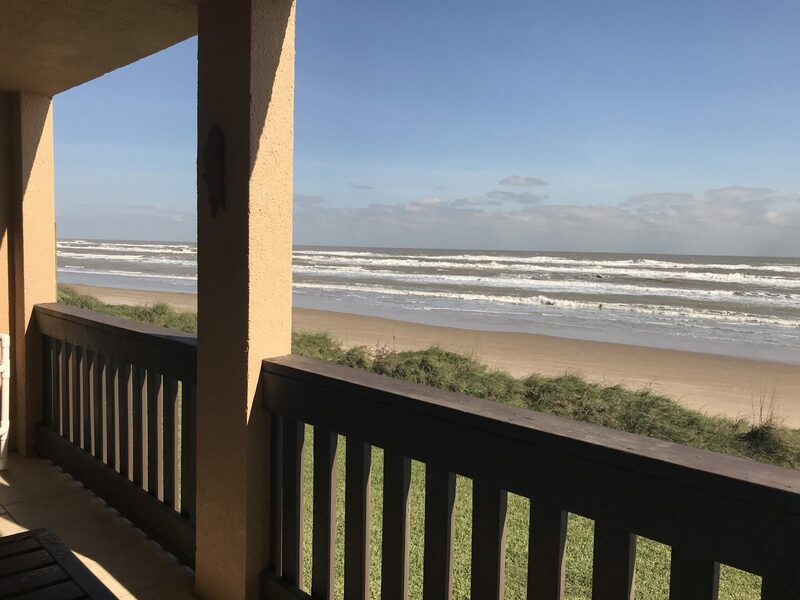 From November through February, thousands of retirees flock to South Padre Island from the north for some warm weather and an even warmer reception. 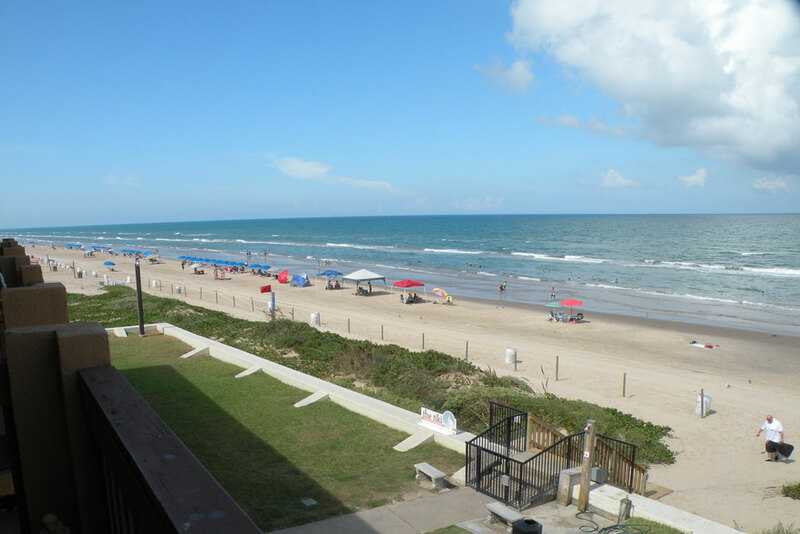 We call ‘em Winter Texans and we couldn’t be happier to host them. 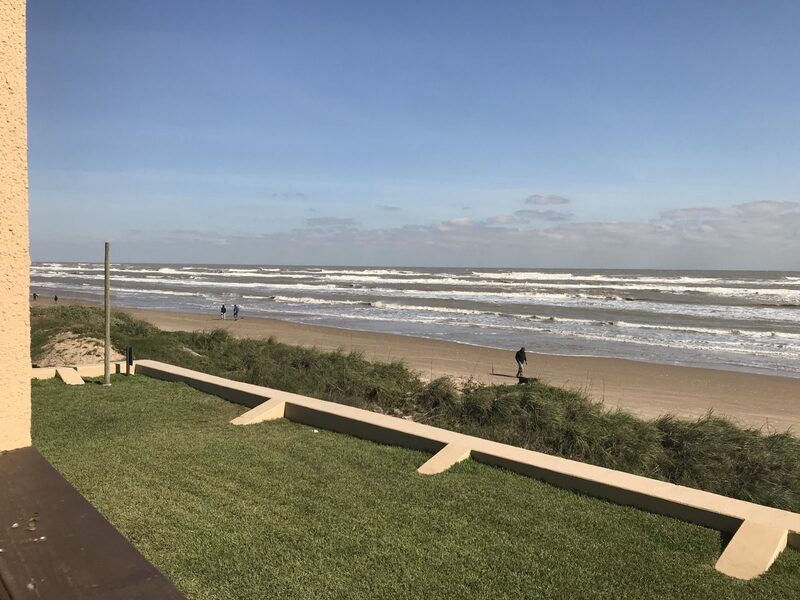 In addition to popular activities like birding and fishing we offer a wide range of events for the young at heart like the Winter Texan Music Fest, Longest Causeway Run & Fitness Walk, SPI Market Days and SPI Polar Dip & Penguin Plunge.